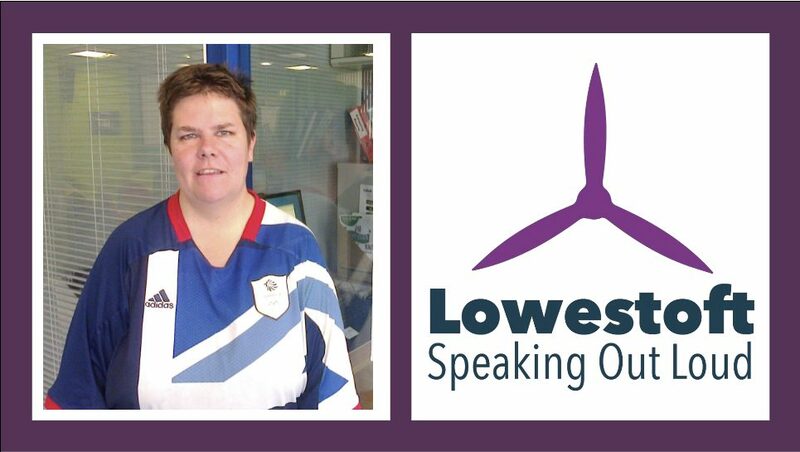 Ace support people to have a powerful & effective voice. Ace support people to be in control of their lives and in control of the support they get. Ace support people to speak up and make decisions in all areas of their life. 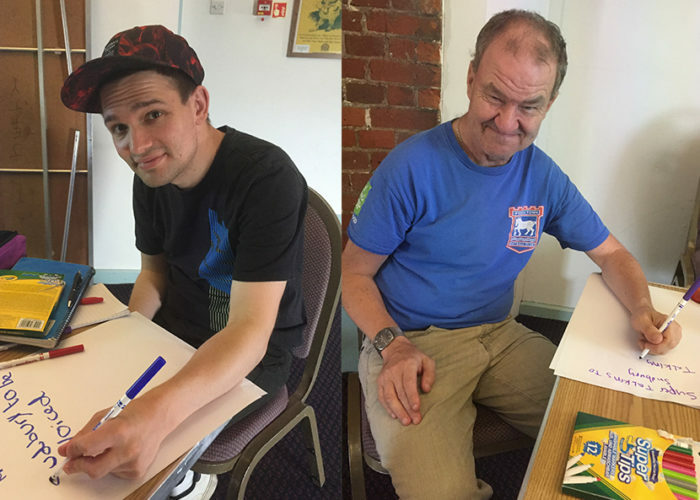 Self Advocacy Groups are held monthly across Suffolk. 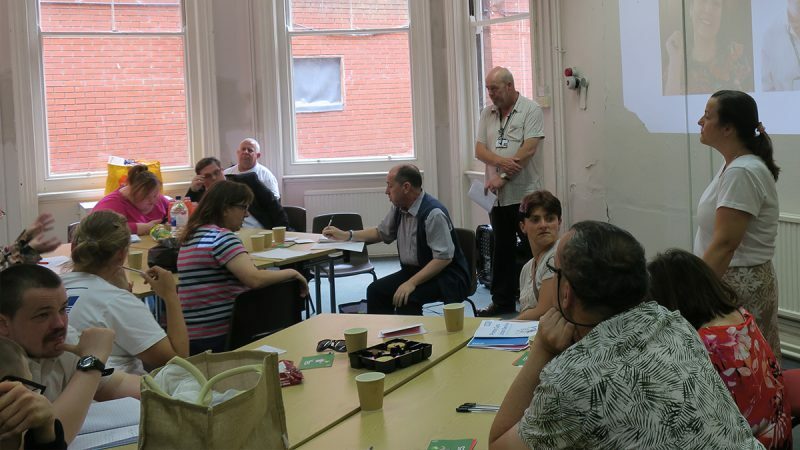 The groups meet to support people with learning disabilities to feel able to discuss issues that matter to them. 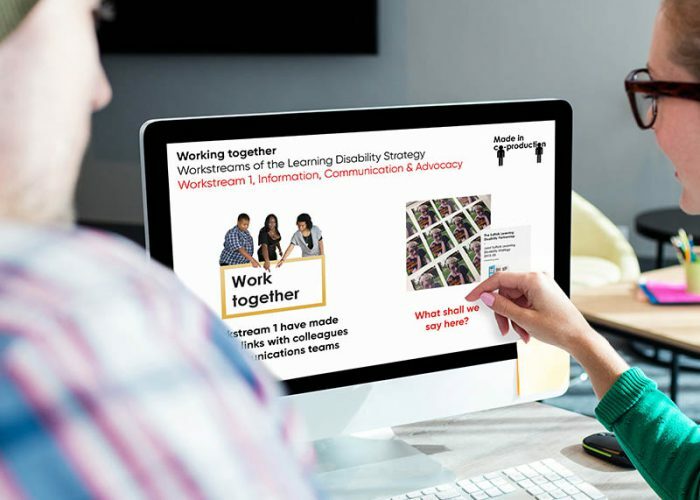 Through the Partnership Board, Ace support the implementation of the Joint Suffolk Learning Disability Strategy 2015-20. 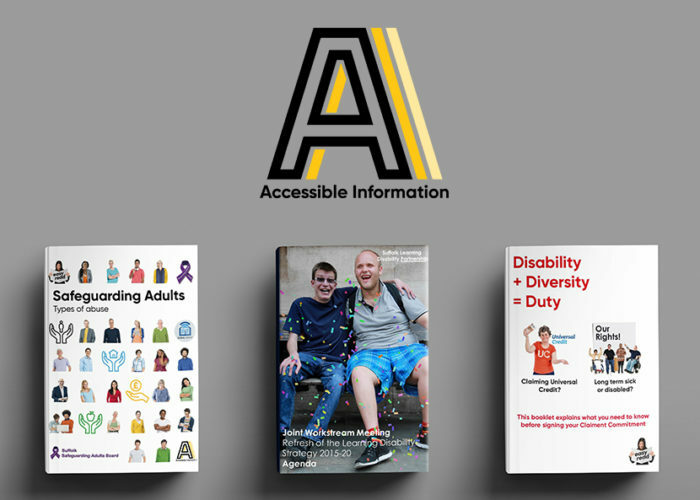 Ace produce accessible information for health & social care organsiations locally, regionally & nationally. We embrace technology, offering easy-read, large print, audio & video solutions. 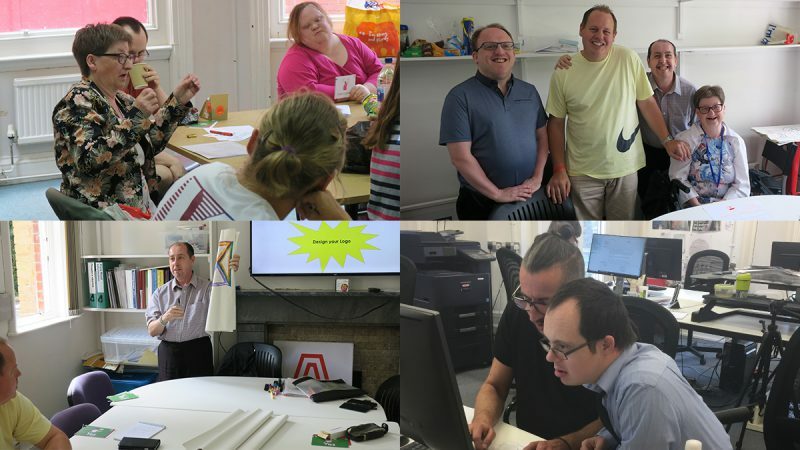 Ace provide one to one advocacy working as a partner organisation in the Total Voice Suffolk Partnership. Pam shares her amazing story on becoming a gymnastics coach with students East Coast College in April. 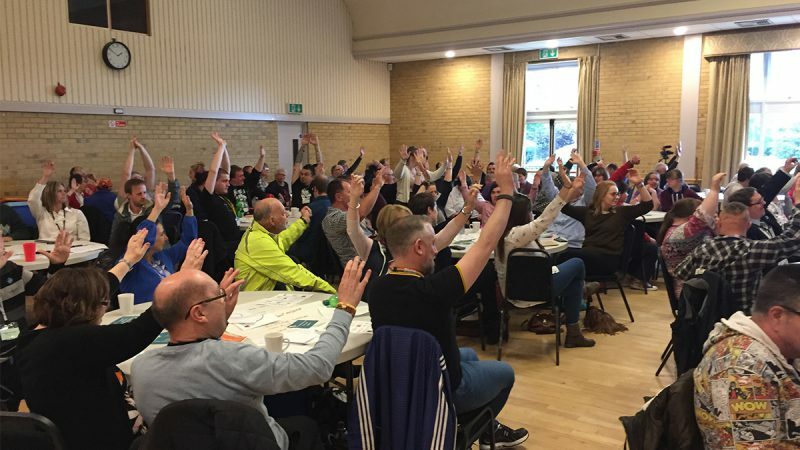 Find out about the next meeting in your area.